Vinyl is becoming a very popular choice for the home because of its benefits such as being water resistant, durable and easy to clean. While mainly for bathrooms or kitchens, vinyl has now become a choice of flooring for all over the home (except for stairs). Available in a broad range of styles and designs, vinyl is an affordable option offering durability and long-lasting performance. 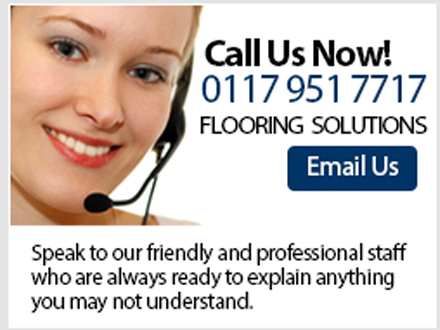 Bristol Carpets are on hand to install your new flooring within a matter of days. Vinyl flooring, designed for high durability, is both resilient and hard-wearing, making it an ideal option for both homes and commercial environments alike. 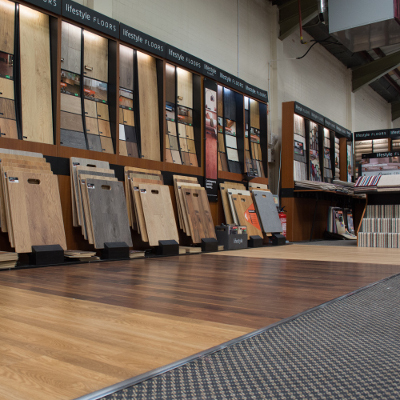 With slip resistant features and low maintenance, why not ask for a home visit or call into our large showroom where we will be more than happy to assist you in finding that perfect look for your home. Luxury Vinyl Tiles are individual planks and tiles adhered to your subfloor. LVT can be fitted in simple patterns or more complex layouts, incorporating inlay strips and decorative borders. Choosing a Luxury Vinyl Tile for your home can increase versatility in the designs you can achieve, personalising your floor by selecting different shades from the same collection to produce different effects. Also provided as individual planks and tiles but incorporates an inbuilt locking mechanism that joins the tiles together. This eliminates the need for adhesive as the planks or tiles is laid loose over your subfloor. To prevent any damage to your new LOC flooring, we would also recommend the vinyl LOC underlay between your subfloor and LOC flooring, which are both easy to fit. Planks and tiles also have a micro bevel edge on all four sides adding subtle depth and detail to your floor. 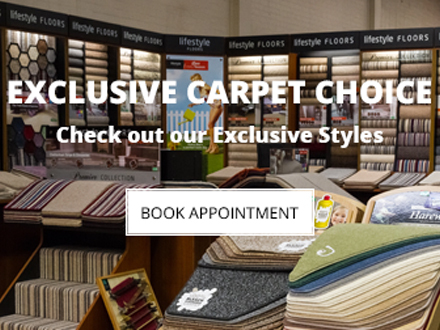 Bristol Carpets are here to assist you with all your vinyl needs whether it be in-store or at your home, hit the 'arrange a visit' button to arrange a call back for a home visit or to discuss in more detail with one of the family.